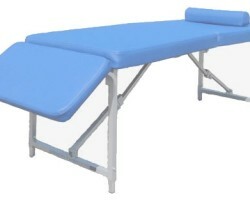 SKU: 10105. 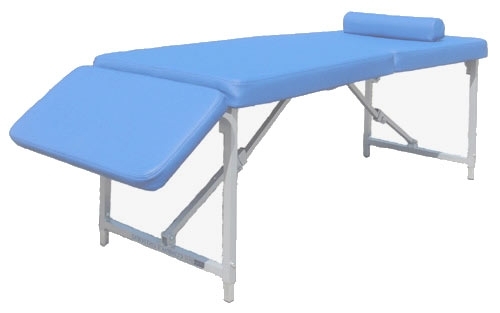 Category: PORTABLE FOLDING TABLES. 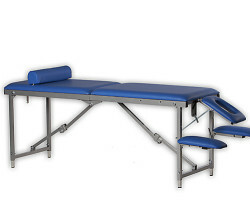 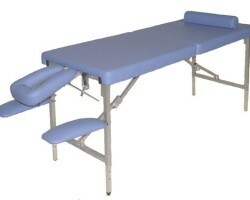 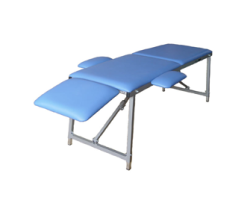 Expanded version of quality COMPACT osteopat table.